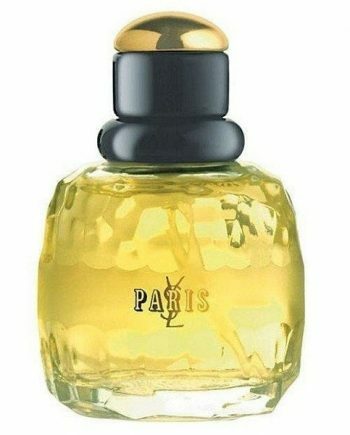 Mon Paris Couture by Yves Saint Laurent is a modern, citrusy, chypre women’s fragrance that throws us into a new chapter of the Mon Paris love story. 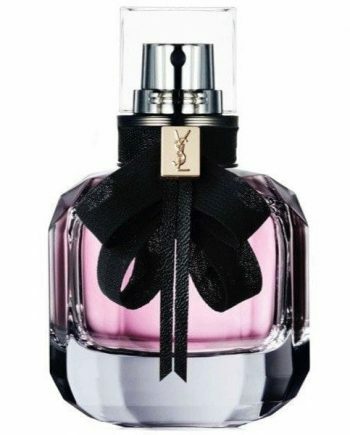 The perfume opens with a sparkling note of grapefruit, rounded off by sensual rose and warm musks for an intensely vertiginous scent. 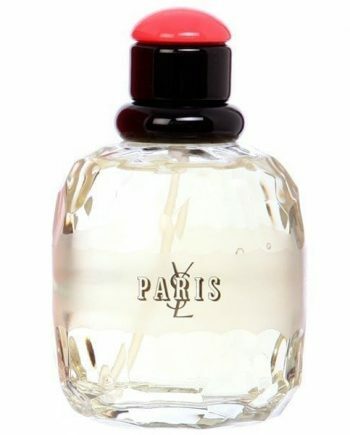 Available to buy in 3 sizes of Eau de Parfum spray. Body products are available in the classic Mon Paris range which compliment this new fresher version.